The Pt. 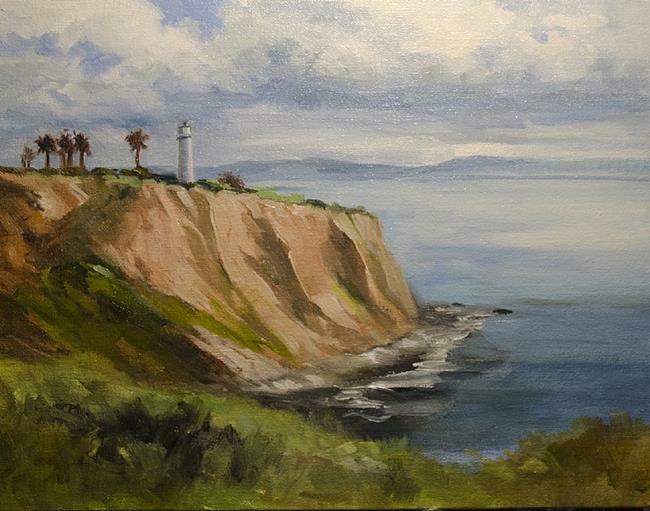 Vicente lighthouse towers over Portugeuse Bend, Palos Verdes. It's a familiar landmark on the Southern California coastline. Wayfarer's Chapel is not far away.